Search Results: 68 results in 0.0165 seconds. LegendsFuel00 started a topic Legends Keto Fuel Diet Pills Reviews - Read How Does It Work? I'm getting this bug when I do Slade's mission "showdown" for the anniversary event. Last edited by Corejogja; 03-13-2019, 05:44 AM. Thobal started a topic Bar bug : behind the bar with S.A.R.A. 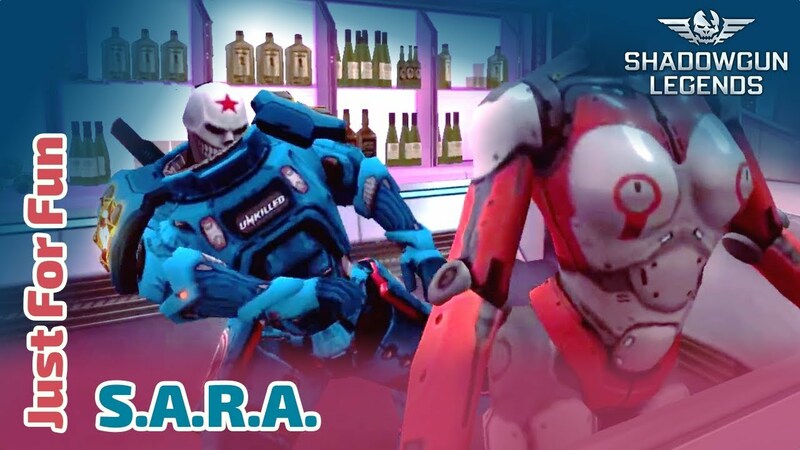 Bar bug : behind the bar with S.A.R.A. I came from the hub and was in the airlock, going to the bar, and hop, I found myself teleported next to S.A.R.A., behind the bar. Last edited by ZtarLawd13; 12-27-2018, 12:54 PM. Sorry couldn't find any other 360controller threads but there are probably plenty but let me explain the issue. I have been playing this game for a while with about 2 days of total gaming time and here is a list of bugs which make me want to quit the game.